Situated in Torri del Benaco, this air-conditioned villa is located 30 km from Verona. Guests benefit from terrace and free WiFi. The unit is equipped with a kitchen and air conditioning. A flat-screen TV is provided. Other facilities at Villa Sofia include a barbecue. 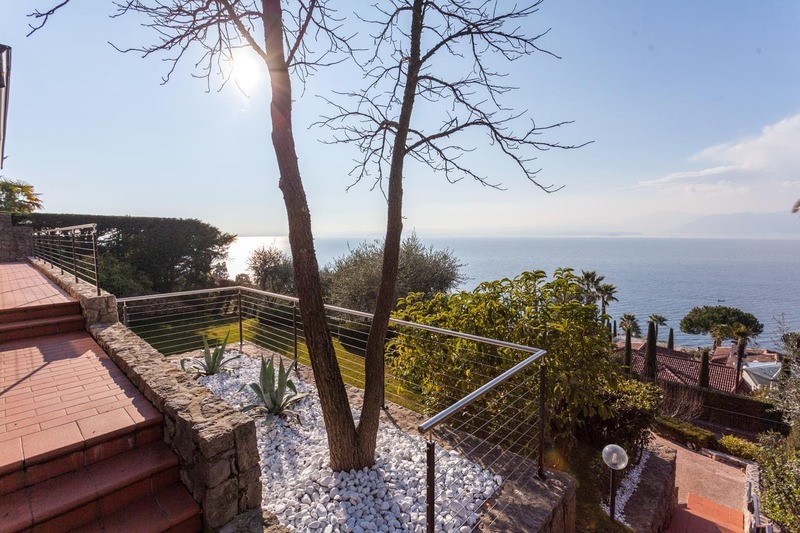 Sirmione is 12 km from Villa Sofia, while Riva del Garda is 36 km from the property. The nearest airport is Verona Airport, 27 km from the property.